Neil McLennan, Director of Leadership Programmes and Senior Lecturer, and a former Scottish Football Association qualified coach and former Senior List football referee, asks whether a fresh approach to management can benefit Scotland's national team. 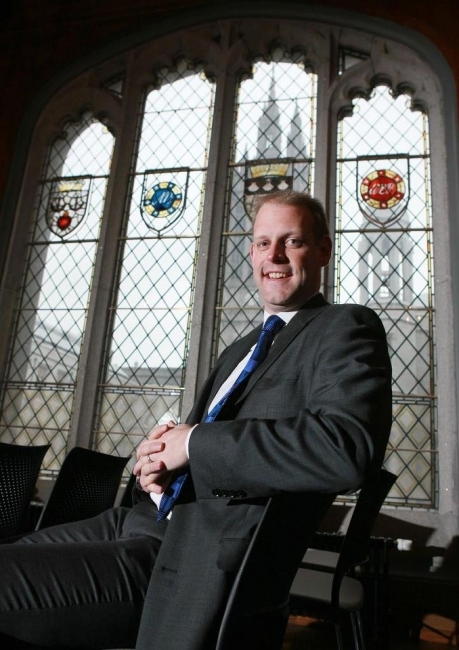 Neil McLennan, Senior Lecturer and Director of Leadership Programmes at the University of Aberdeen, writes about how education is about much more than exams. Professor Donald Hislop of the University of Aberdeen Business School considers opportunities and challenges facing the NHS regarding adoption of digital technology. Artificial intelligence in breast screening - will it work? and if so, will patients accept it? Professor Corri Black explains how when it comes to implementing Artificial Intelligence in healthcare, fine-tuning the technology is only part of the challenge. Ahead of a Business Breakfast* on the subject due to take place at the University of Aberdeen on March 20th, Dr Graeme Nixon, programme director of our MSc Studies in Mindfulness, writes about the benefits of mindfulness for workplace professionals.